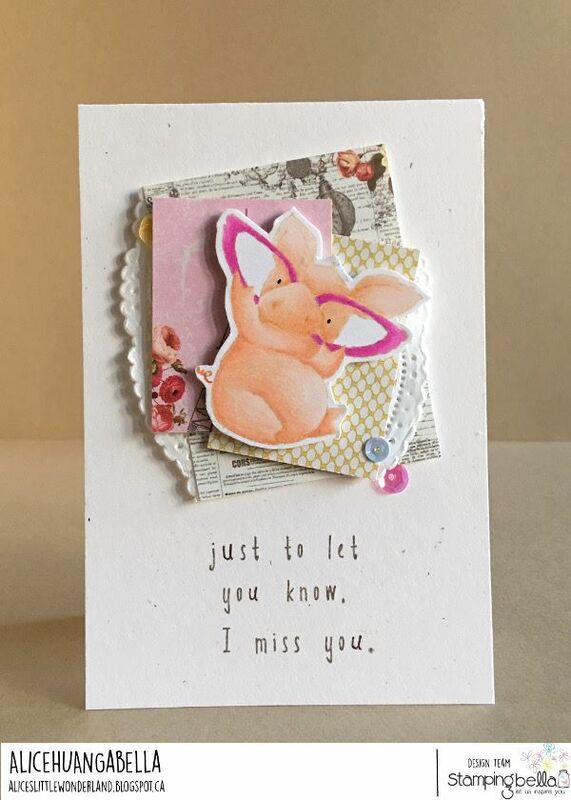 Love these cards so much! 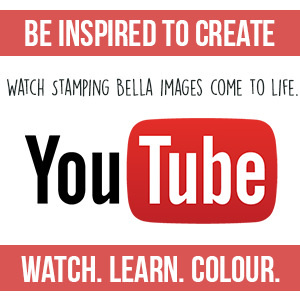 Don’t forget to post your goodies on Instagram @stampingbella so I see your creations and will try to repost on to our Instagram story! 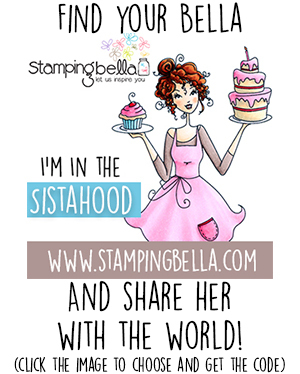 I just love the variety of the stamps shown there and the talent of da sistahood! 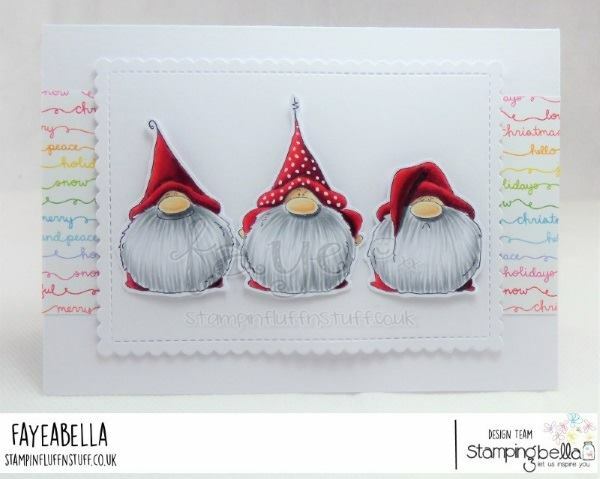 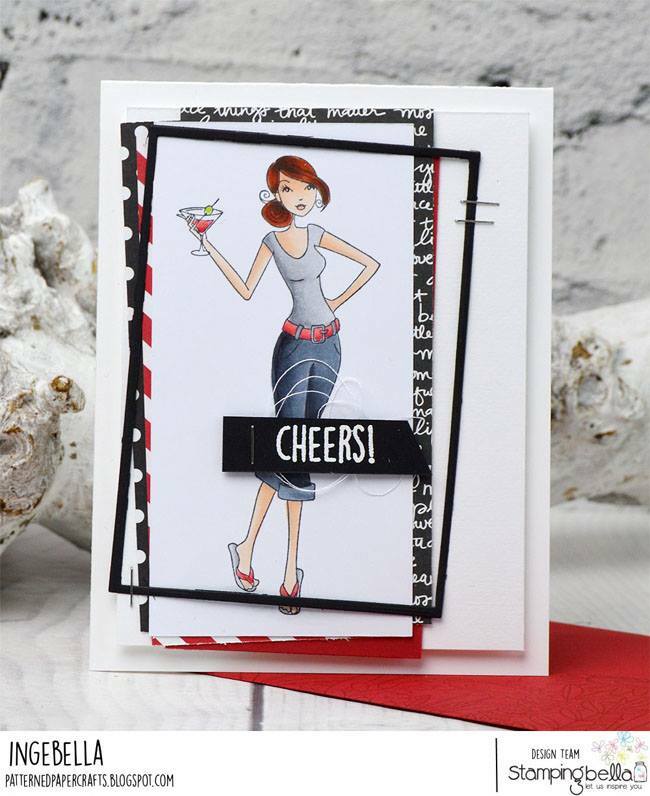 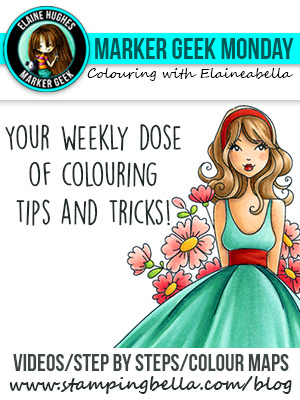 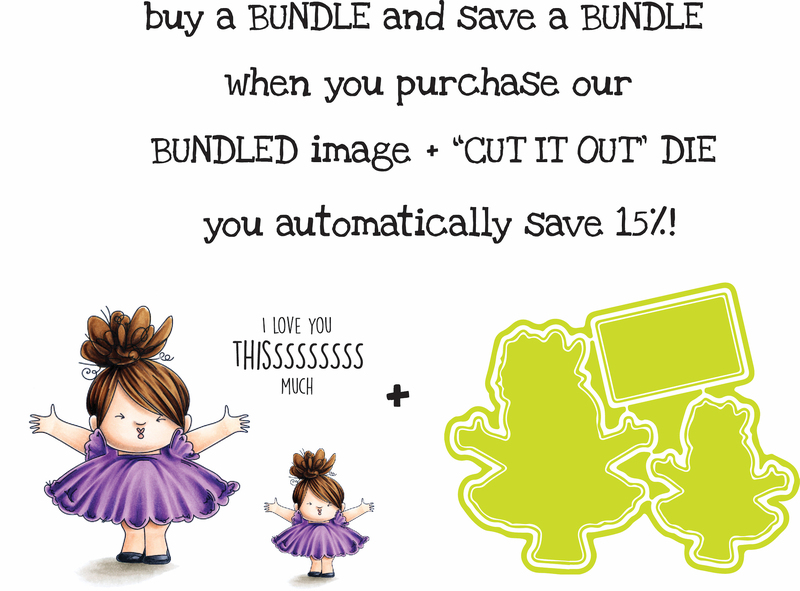 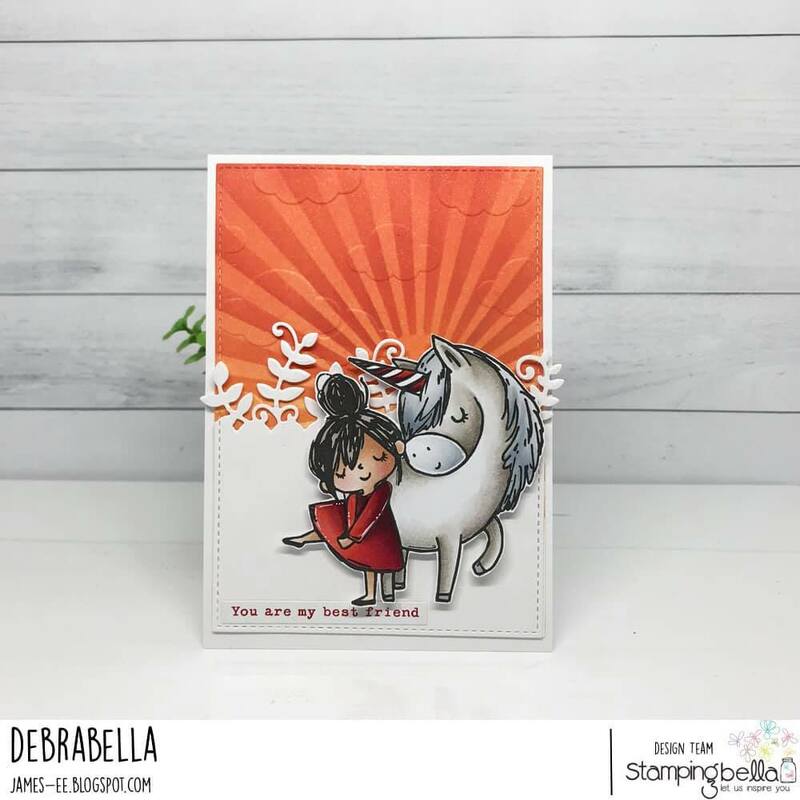 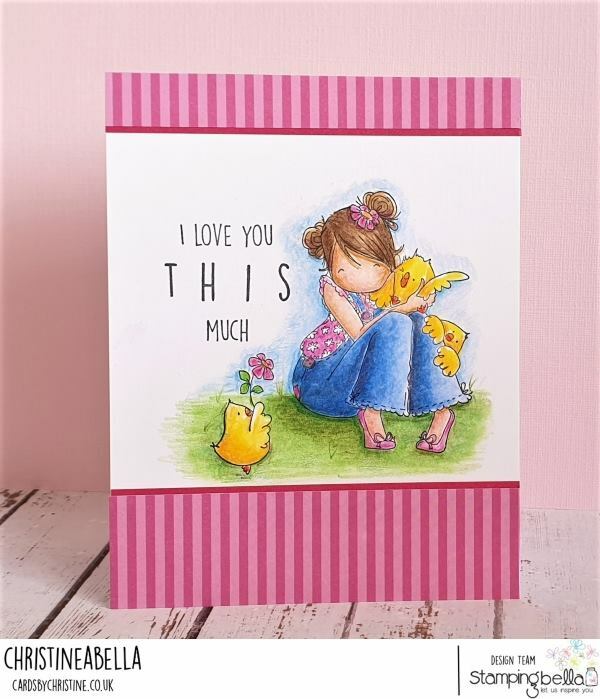 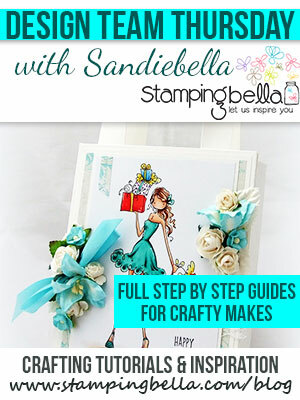 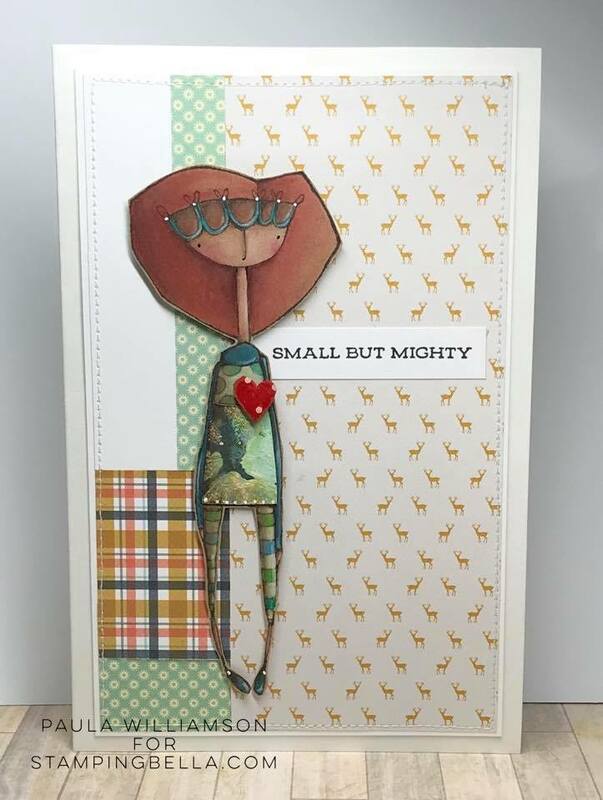 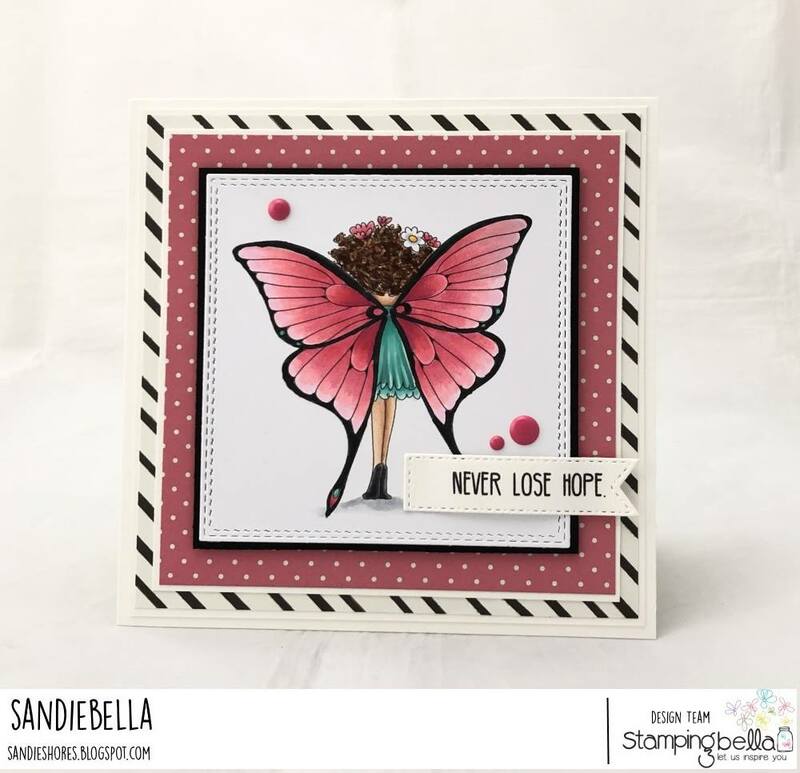 Previous Post Thursday with Sandiebella: Create a Flower Pot Card!